Today he confirmed the show in the same way. Few artists today bring the soul that this guy does. Expect a crowd. The show starts at “7:30ish,” but I’d get there early. 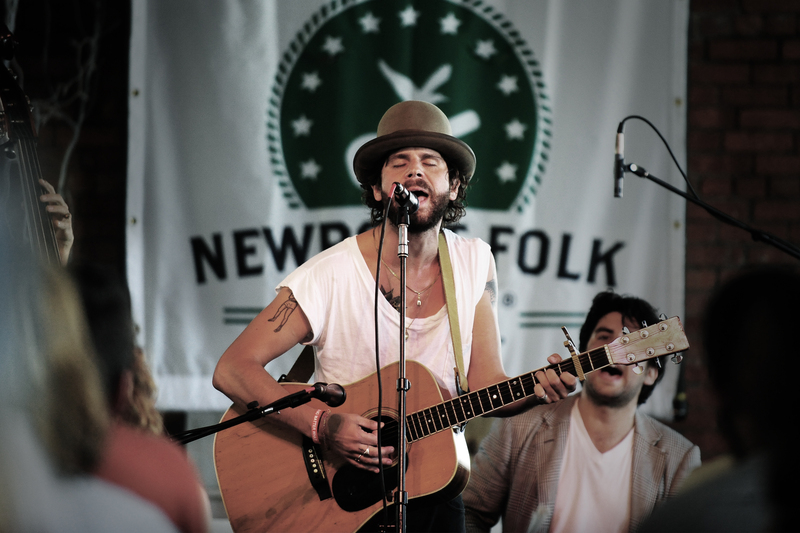 For a taste, here’s my favorite Langhorne Slim tune: “On The Attack” off of his 2012 album, The Way We Move.